Pop Team Epic (ポプテピピック) is a Japanese webcomic which was later adapted into manga and anime. 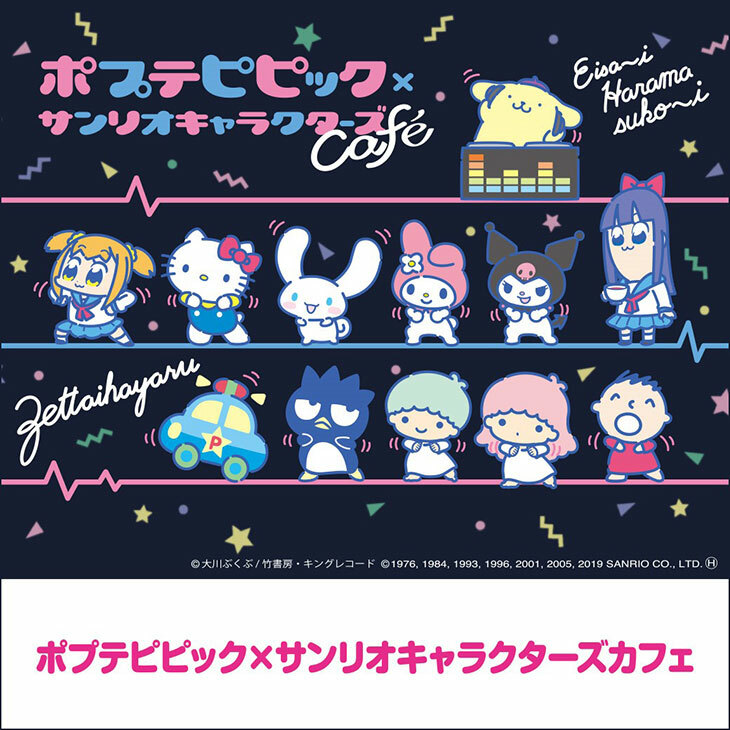 This limited-time popup collaboration café titled Pop Team Epic x Sanrio Characters Café (ポプテピピック×サンリオキャラクターズカフェ) will be held from 2/7/19 - 4/14/19 in Seibu Ikebukuro Dining Park. During this time period a specially created menu will be available for fans to enjoy! 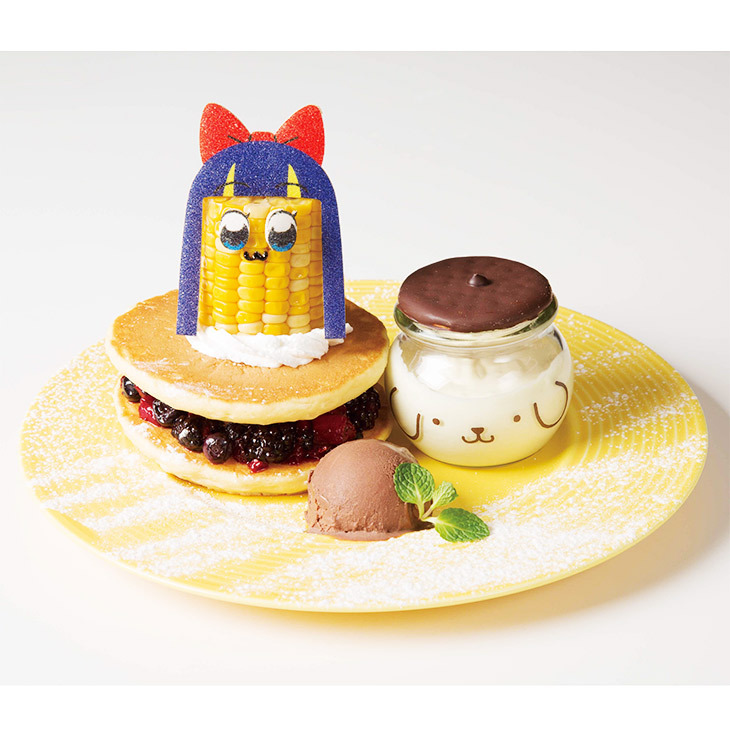 Customers who visit the Pop Team Epic x Sanrio Characters collaboration café will receive special goodies for visiting and ordering off the menu! Order benefits are only handed out while supplies last. Luncheon mat will be given to customers who eat and drink at the café. Postcard will be given to customers who eat and drink at the café. Coaster will be given to customers who order drink at the café. This collaboration will be held at 1 location(s) around Japan. Please be sure to verify the date, time, location, and reservation status of the café closest to you before visiting as these details may differ from location! Disclaimer: Dates, times, locations, café rules & other information involving limited time cafés and menu items are subject to change at anytime. Please carefully review the cafés website for the most up to date information before visiting! 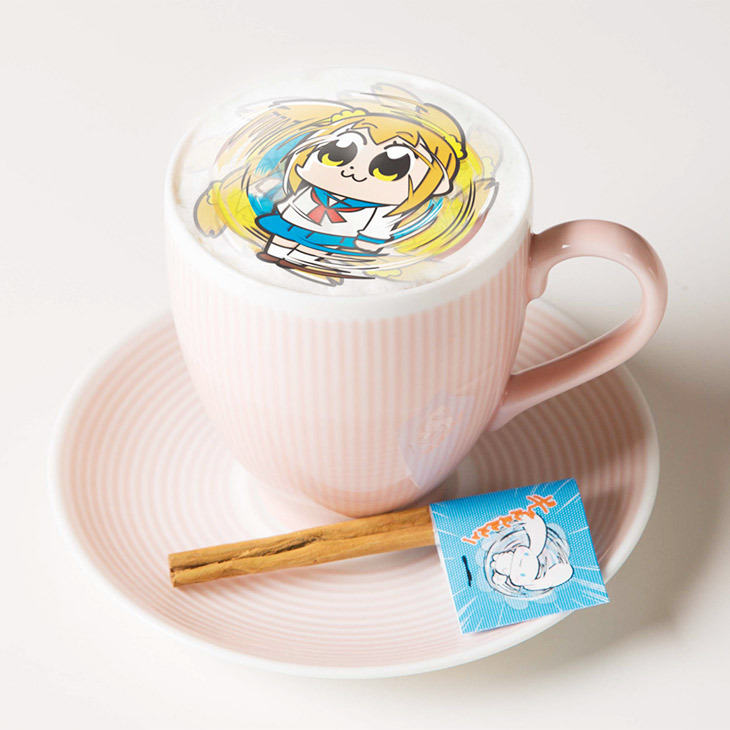 Dango News is not affiliated with or sponsored by this café. All copyright belongs to the respective owners.